THAT L.A. 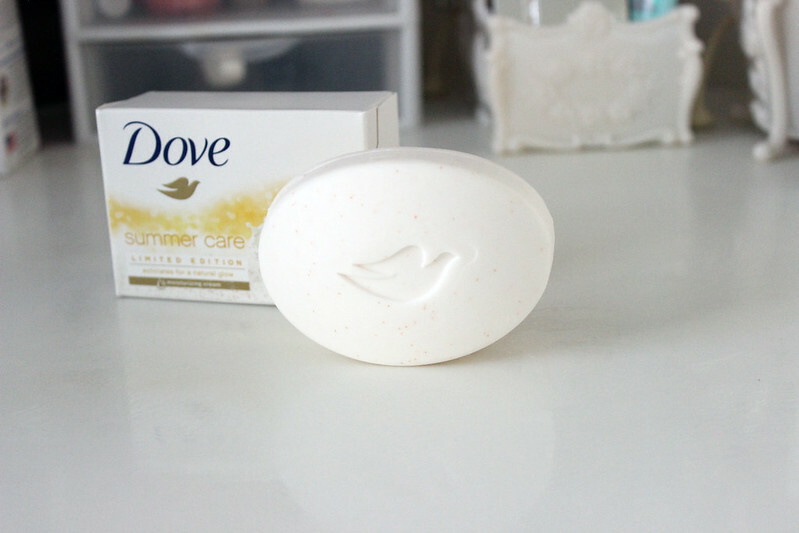 IT GIRL: Dove Summer Care LE collection + Giveaway! 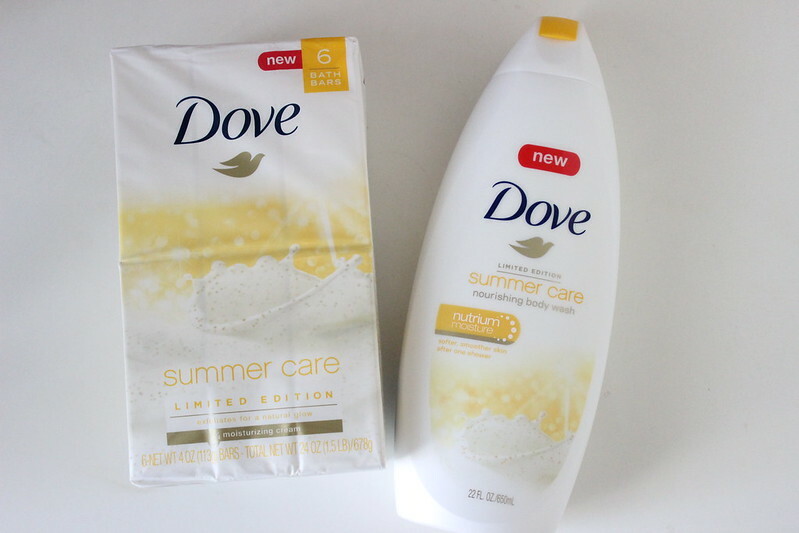 Dove Summer Care LE collection + Giveaway! 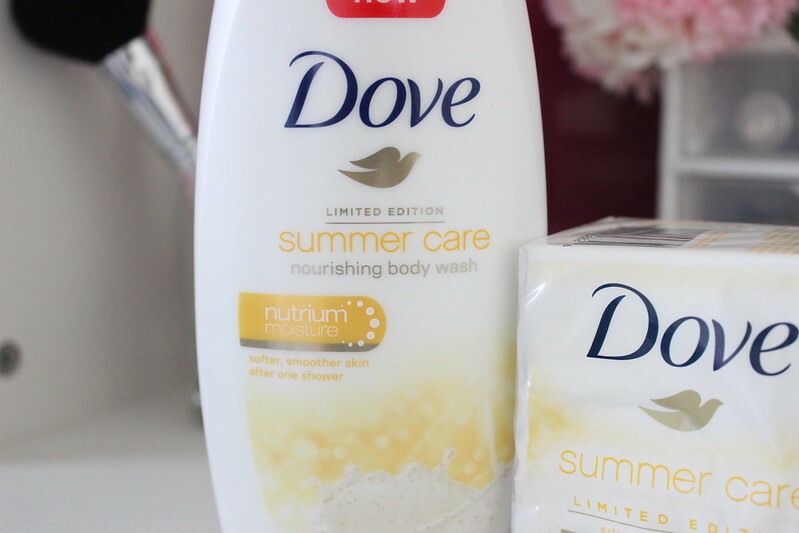 So in case you guys didn't see, I had already posted about some of my favorite Dove deodorants here, and today I'm here to let you guys know about Dove's newest collection, and that is their Summer Care collection! The thing I love about both of these products, even though yes I know that they come in different forms is that they both have exfoliating micro beads in them. 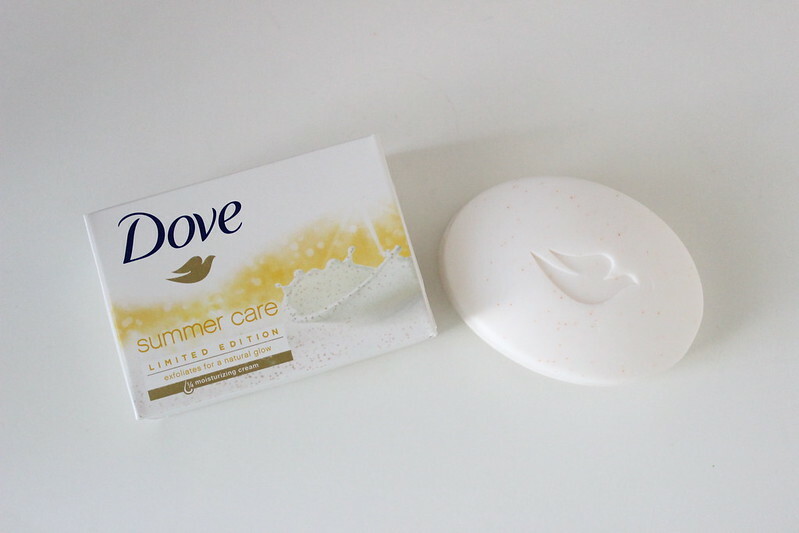 I've actually used both the Summer Care body wash, and Summer Care bar soap and they both smell amazing! See the little pink spots on the bar soap? Yes, those are exfoliating beads! I'm uncertain about how long this product will be available in stores, but check it out if you have a chance! I'm pretty sure I'm going to be set until the end of this year!